Trinity Baptist Church has long had as a apart of its legacy and core values a desire to be a part of a vigorous missions program throughout the world. Trinity supports a number of missionaries and groups in the effort of extending the gospel message in accordance with the mission of Jesus. Trinity has coordinated many missions trips domestically and abroad. 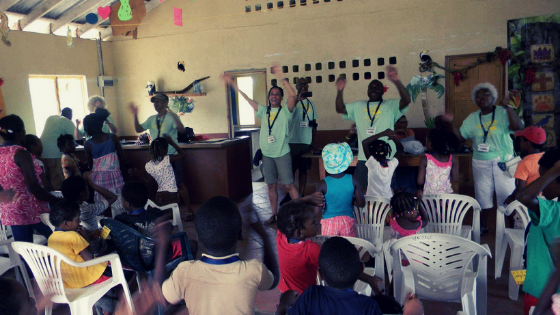 These trips include work in multiple parts of Africa, Haiti, St. Lucia and much more. 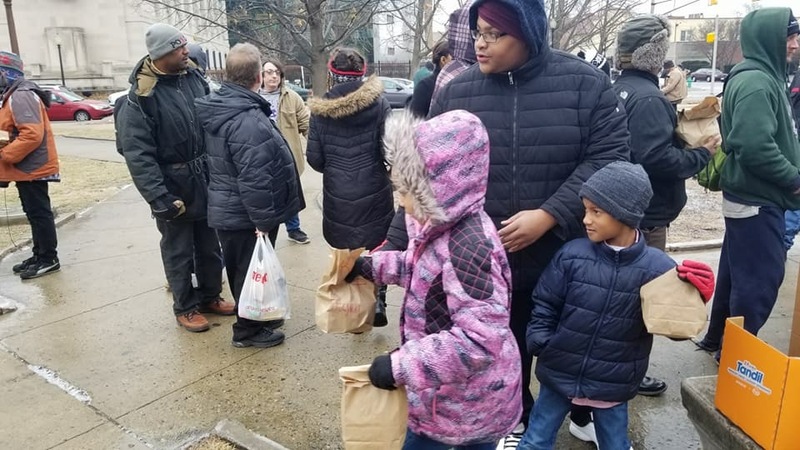 Each Sunday following morning worship members of Trinity Baptist Church pack lunches and drive to downtown Indianapolis to serve the homeless. Food items are prepared and donated by different members within and outside of the church to accomplish mission. Trinity Baptist Church holds a number of community related events each year. 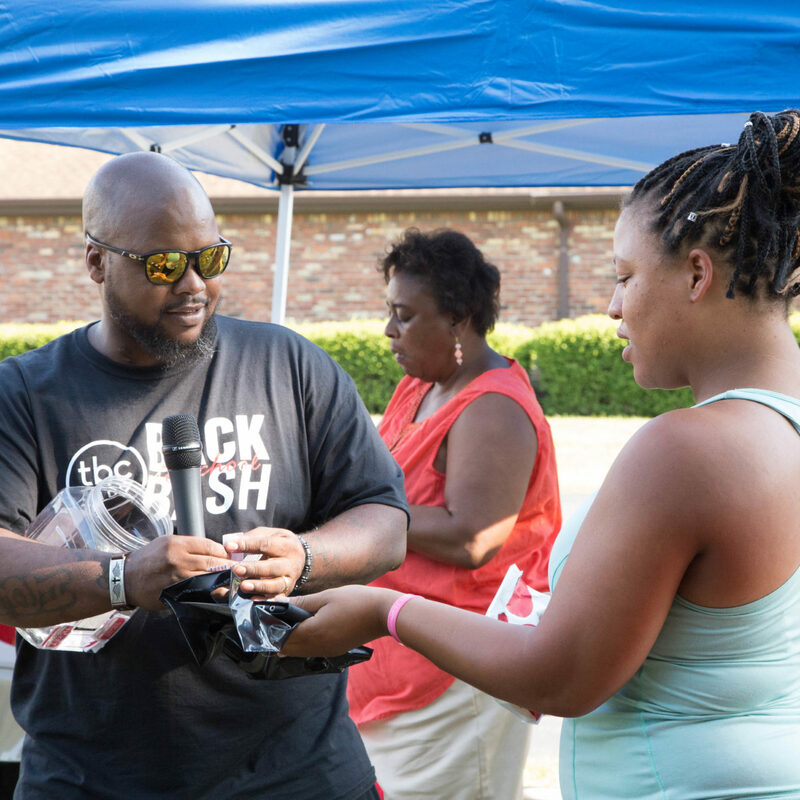 We spread the gospel at events that include Back to School, Resurrection weekend, Hallelujah parties, community days, neighborhood school bible clubs, nursing homes, and prison ministry.